Are you planning to buy a triathlon wetsuit? Before you head out to select the best triathlon wetsuit, you need to consider a few things. We have put together a guide to help make this process easier for you. Some of the questions you need to ask yourself are why in the first place you are looking for a triathlon wetsuit. You also need to understand how this suit is different from other wetsuits for diving and surfing. It is important to know that wetsuits can be divided into categories. 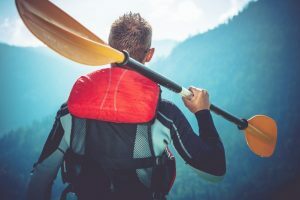 Some of the other things you need to consider include whether the suit will fit you properly, the materials and thickness of your new wetsuit. Whether you are planning to use the product for extended periods of time or for short periods, your comfort, while you are putting it on, is of paramount importance. To get the best triathlon wetsuit, you need to ask yourself first how this kind of suit will help you. 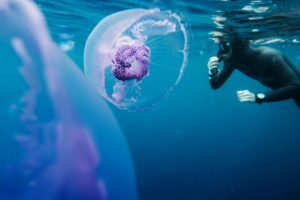 There are several advantages of having this type of wetsuit when compared to others such as the surfing wetsuit, the diving wetsuit or deciding not to use one at all. The most important advantage of having a wetsuit is that when you are in cold water, it can help keep you warmer. Sometimes the water is so cold that it becomes very dangerous, if not outright impossible to do anything in the water. If your triathlon wetsuit is properly designed, it should assist you in reducing drag when you are swimming. This ensures that you can swim faster. This benefit is standard in all triathlon wetsuits although you can expect to get more benefits from a higher end product than you will do from one in the lower end. 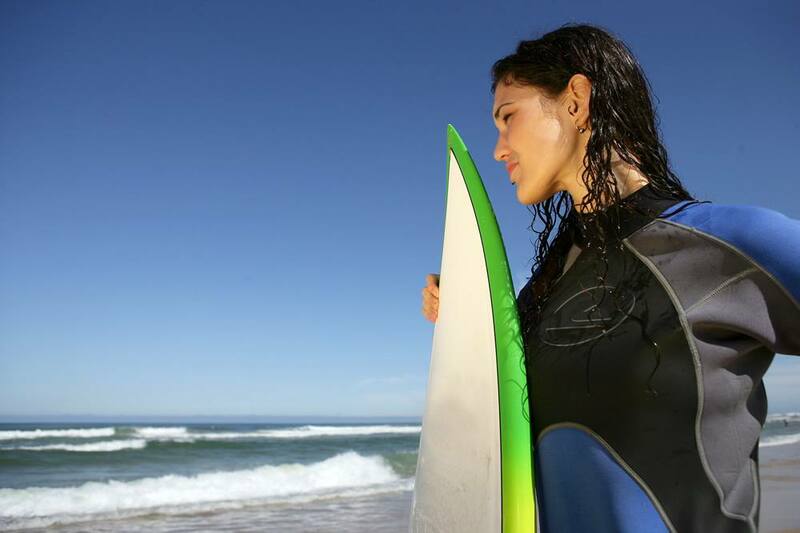 These types of wetsuits help you to be more flexible. 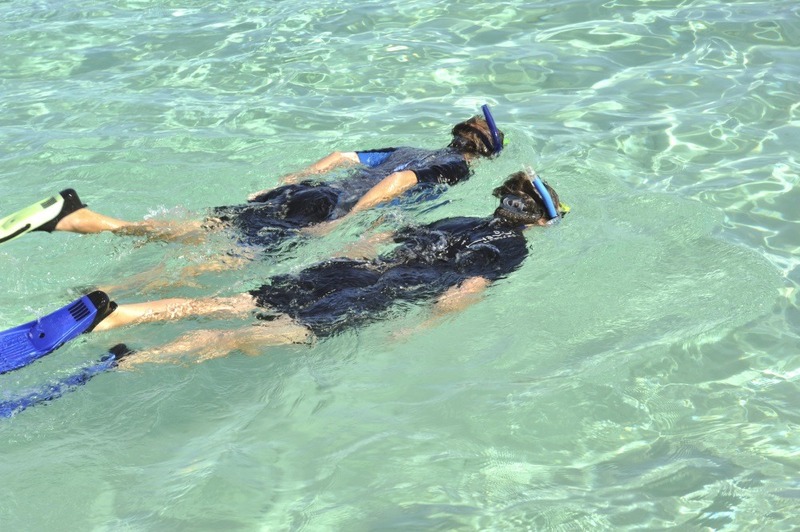 If you are looking for a more comfortable fit which comes accompanied by better buoyancy, then you will want to look for a suit with higher quality rubbers. The array you can choose from is varied. Manufacturers are constantly coming up with new brands to offer. In order to work within a narrow search, you can break the categories into four basic ones. Beginners Working Within A Budget. This is the category of triathlon wetsuits for those who are just getting started in triathlon. What you are just looking for is a suit that will help you to get through training and some basic races. The good thing is that to do these basic things, you do not need much. More expensive suites are suitable for those who are considering speed, comfort and a lot of other advanced needs. If you are just starting in triathlon and you can afford a suit which gives you more comfort, this could be the best suit for you. This will also be a great product for someone who wants to train on a regular basis while at the same time also competing in more legal races. This is the category that most competitive triathlons who do not want to spend too much will consider. Combining Speed With Comfort And Technology. Expect higher quality and buoyant rubber as you go up the hierarchy of triathlon wetsuits. In this category you are now getting more advanced technology. These may not be the most expensive suits you will find but they are on the side of being expensive. Top Of The Range With Advanced Hydrodynamics, Technology, and Comfort. 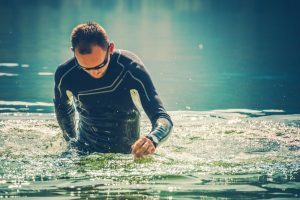 If the price is not one of the biggest consideration you give to the triathlon wetsuit you buy, then the best for you would be the one in this category. This will be your most comfortable wetsuit designed to allow you to be as fast as your body can allow. In this category, the quality is the best you can get in the market. These are some of the things you will need to look at if you are looking for the best triathlon wetsuit. The suit that may be the best for an experienced sportsman who competes in the Olympics will certainly not be the best for a beginner. This is true in reverse. How much you can afford also determines which suit will be the best for you.